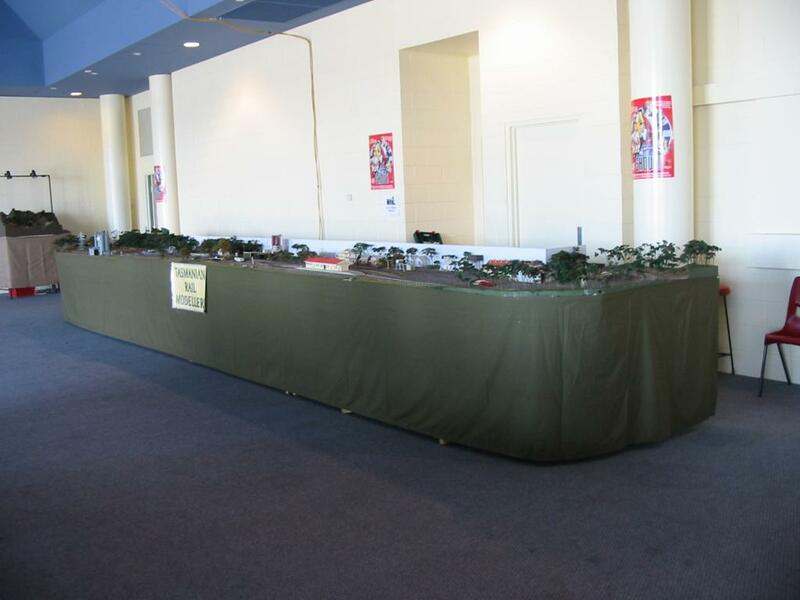 The idea of building a layout to display at a local hobby show was first considered at an informal operating session in late 1991. Many of the participants had developed large collections of trains but few had anywhere to run them. The exhibition was a huge success, but the layout could have been a lot better. 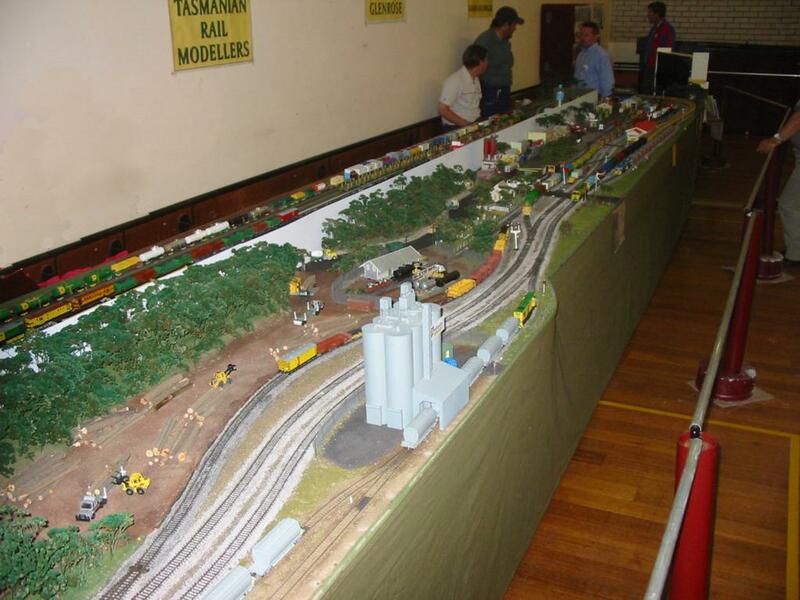 Construction had been rushed, the layout – built in two large parts - was unmovable (except by an army), and little was identifiable as Tasmanian, except the trains, station, and the goods and engine sheds. 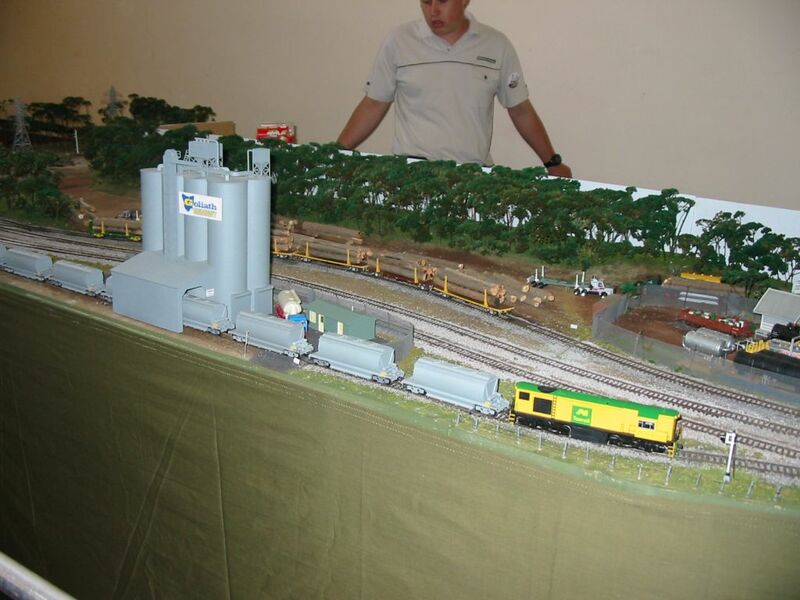 With the announcement that there would be another exhibition in one years time, work was started on a new layout, of a similar design, but very different in many ways. 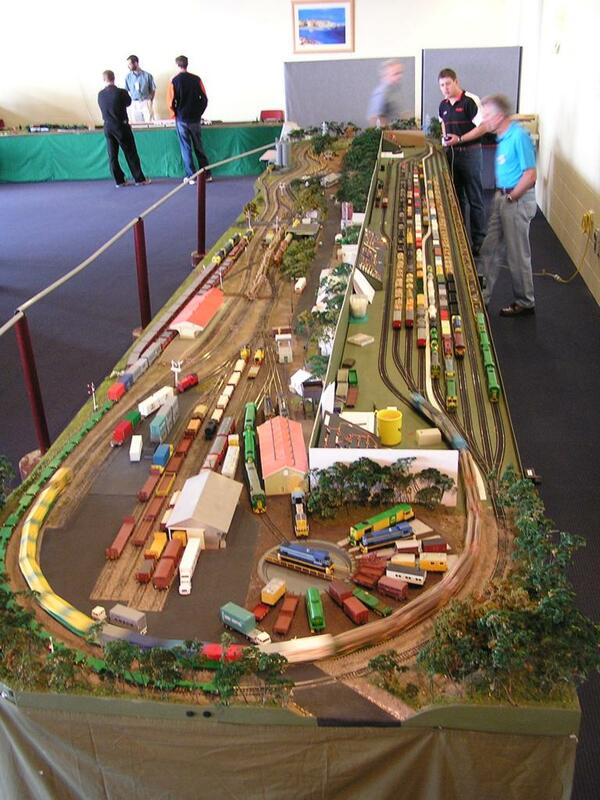 The layout Glenrose is not based on any one location, however the track plan contains similar features to the old Derwent Park and many features are based on actual prototypes around Tasmania, such as the Branxholm goods shed, Derwent Park station building and St Marys engine shed. 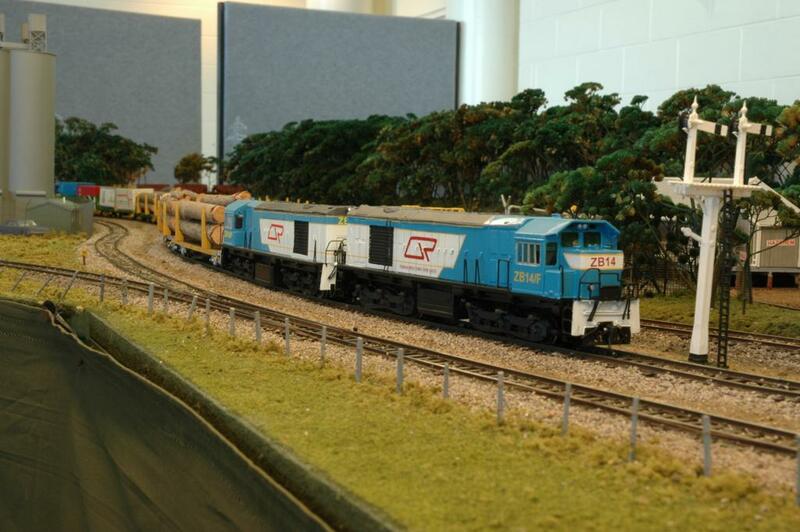 The name was taken from the homestead that used to stand near to where the layout was constructed. Conventional and very solid construction techniques were used on this layout. For each module, pine framing was topped by 12mm chipboard, and on to of this was a layer of Canite. The layout is generally flat, and where required layers of polystyrene foam were used to build up landforms. Scenic materials were generally from the Woodland Scenics range and from a variety of locally obtained natural sources. 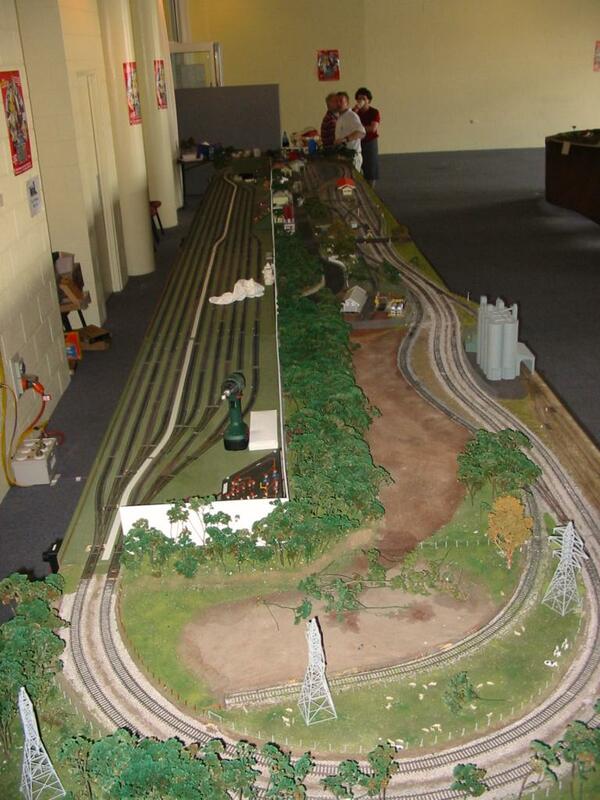 Track was a mixture of Peco Code 100 track and cheaper GT brand flex track (particularly in the fiddle yard). 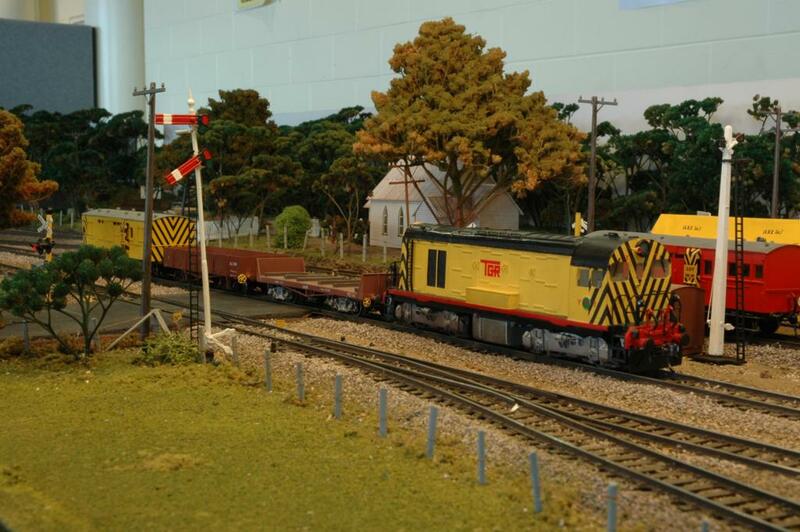 Points were controlled manually (fiddle yard exits) or via Peco point motors. Each operating position (Inner loop, Outer loop and Yard) had their own controller and control panel. 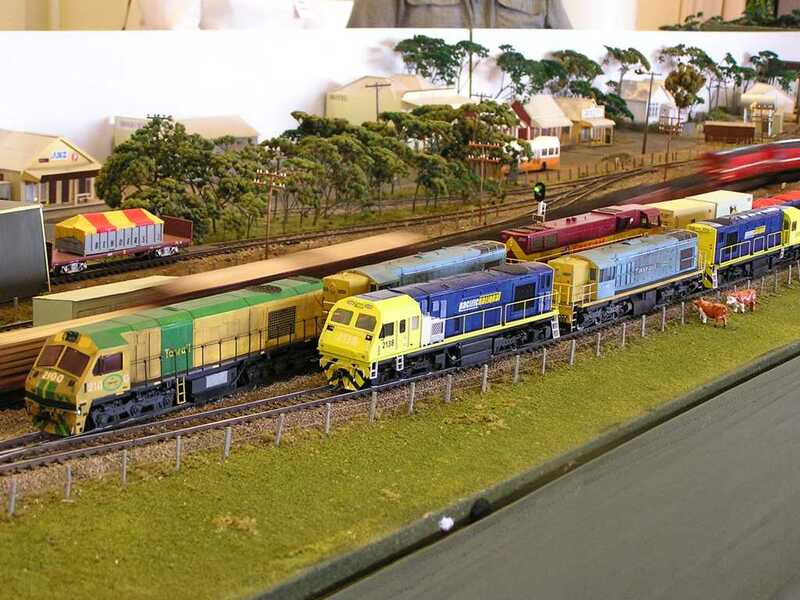 The layout occupied an area of 9 metres by 1.5 metres spread over 10 baseboard modules—two ends, four fiddle yard and four scenic / station boards. The main tracks were two large ovals, each with a four/five track fiddle yard at the rear and a mainline passing loop at the front. A large station area, consisting of a six track freight yard, a two track engine shed and turntable area, a superphosphate unloading shed, small concrete plant, and oil depot and two log loading sidings is situated behind the mainlines. There was also a facing crossover between the two ovals, and a large cement silo located off the outer main. Between March 1993 and September 2005, Glenrose was exhibited publicly on 17 occasions. Highlights of these exhibitions were a trip to the Hobson’s Bay exhibition in Melbourne, and two appearances at open days held by AN at their East Tamar workshops.